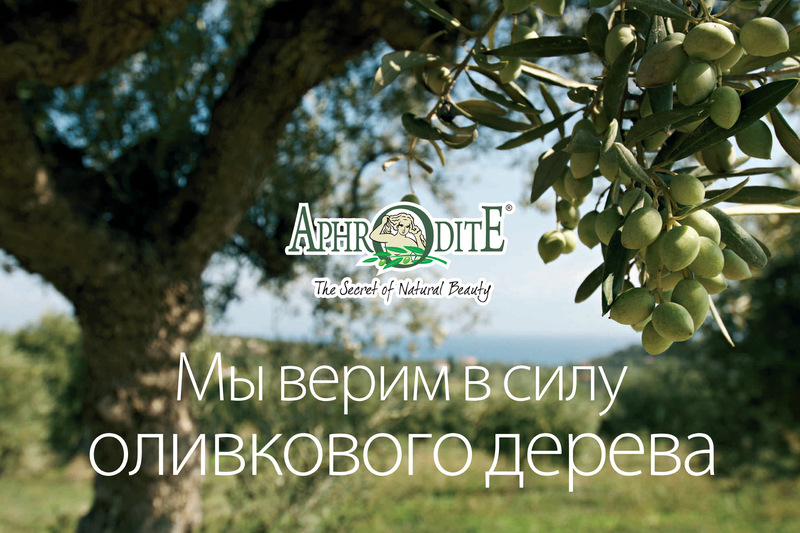 By combining Olive oil’s timeless natural treasure with the latest skin care formulations, we at APHRODITE are proud to offer you a line of high quality products to give your skin a smooth and all-natural feel. 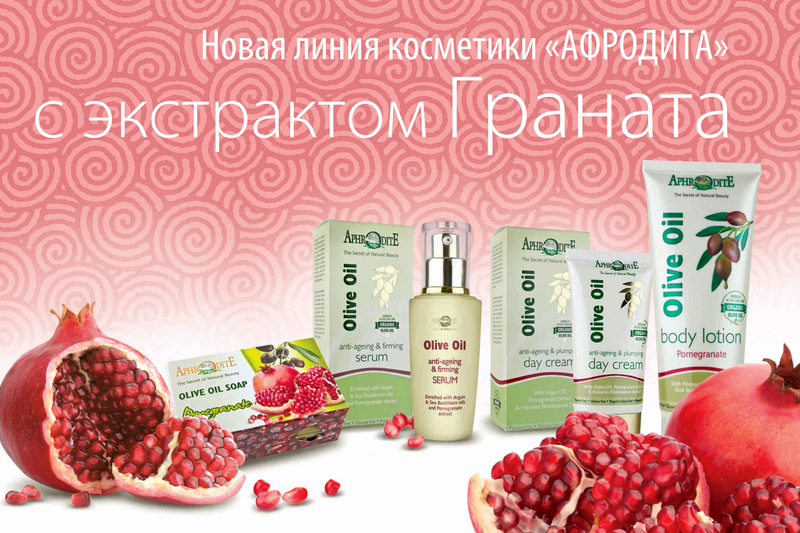 Our philosophy is to provide our customers with the best quality olive oil skin care products and to excel at customer service. With Olive oil as one of our key ingredients, our products are not only suitable for any skin type, but they also can be a superb treatment for dry, aged skin types and skin diseases such as psoriasis or eczema. 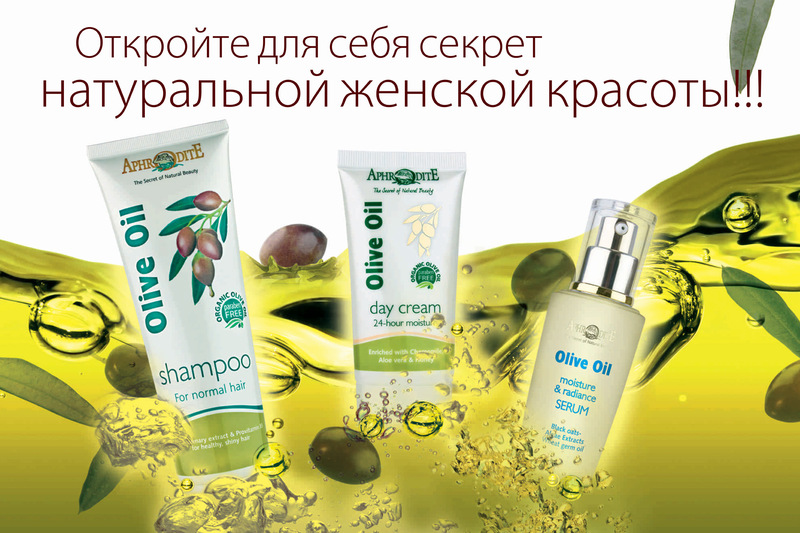 - The Olive oil used in our skin care products is organic and completely free of pesticides and chemicals. 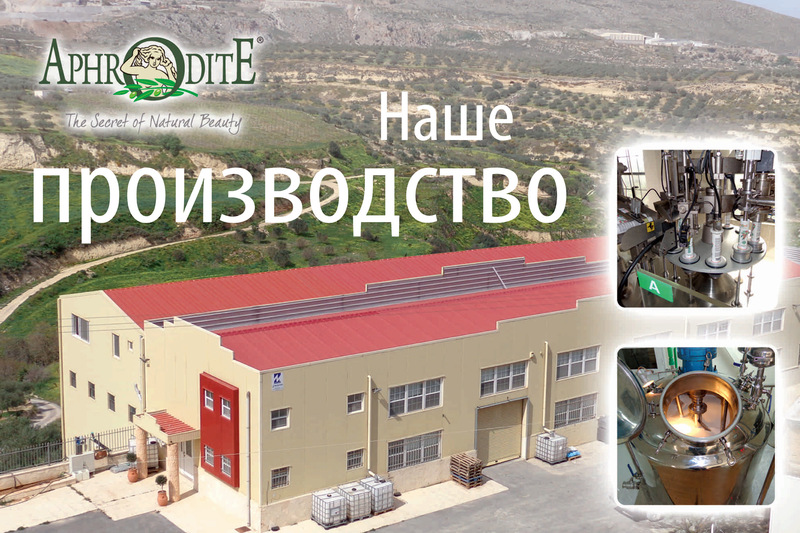 APHRODITE cosmetics are exported in 35 countries. 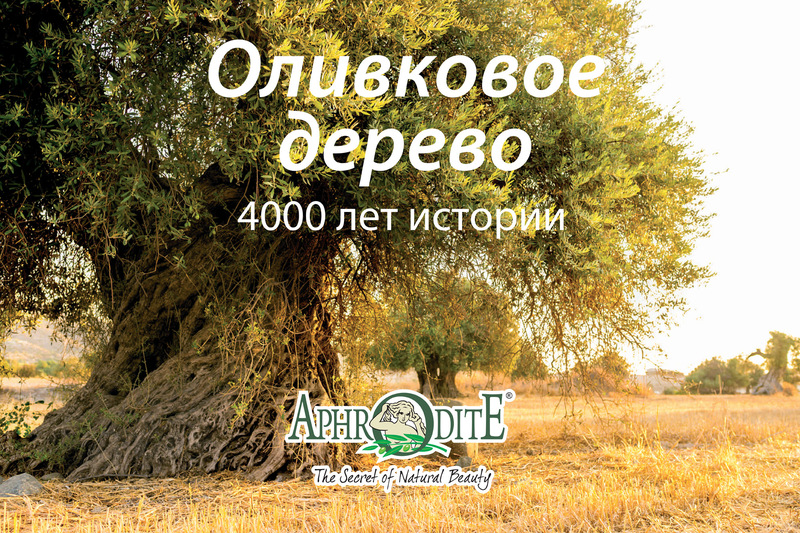 You will find our high quality cosmetics in both cosmetic and natural product shops across Greece and pharmacies in Russia (for more information: www.aphroditeskincare.com.ru).